Boxing superstar Manny Pacquiao will probably never set foot into a ring to fight in MMA, that much has been made clear by how huge of a superstar that he is in boxing. Manny Pacquiao steps into the ring and that man gets paid, there is no way that he’d need a payday from the MMA world, but that doesn’t mean that he’s unaware of MMA. Oh no. 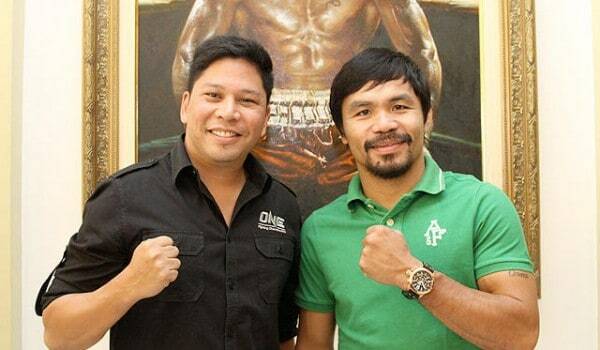 In fact, it came out that Manny Pacquiao has invested in Asian MMA promotion OneFC, buying a share of the company.